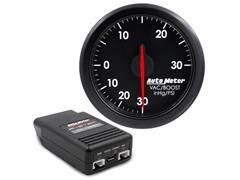 Auto Meter makes a gauge to suit any need and every style from original classics to purpose built race cars and everything in between. 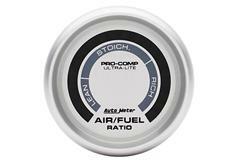 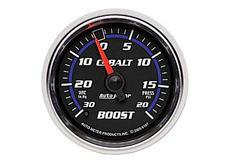 Auto Meter gauges are the first choice of many top professional Drag Race, Circle Track and Off-Road race teams. 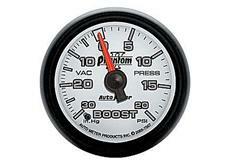 But you don't have to be racing and competing to use or need an Auto Meter gauge. 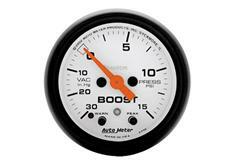 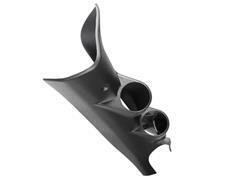 Auto Meter has a gauge that can be found in everything from your neighbors truck to the hot rod around the corner to forty-eight foot Donzi off-shore boats pounding the coast. 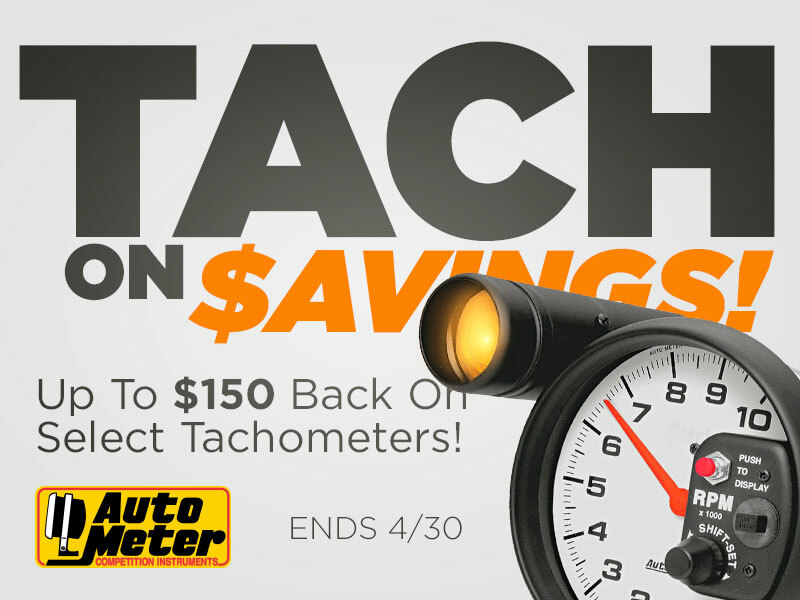 Auto Meter has over 25 styles of gauges to choose from with electrical or mechanical operation, short or full sweep dial faces and even some digital display gauges like Autometer's Sport-Comp, Auto Meter Pro-Comp, Auto Meter Cobalt, Auto Meter Ultra-Lite, and Auto Meter Lunar gauges. 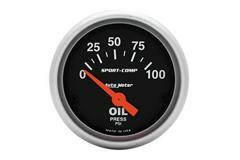 Shop Late Model Restoration for Autometer oil pressure gauges, fuel pressure gauges, wideband gauges, air to fuel gauges, boost gauges, voltage gauges, and water temperature gauges.